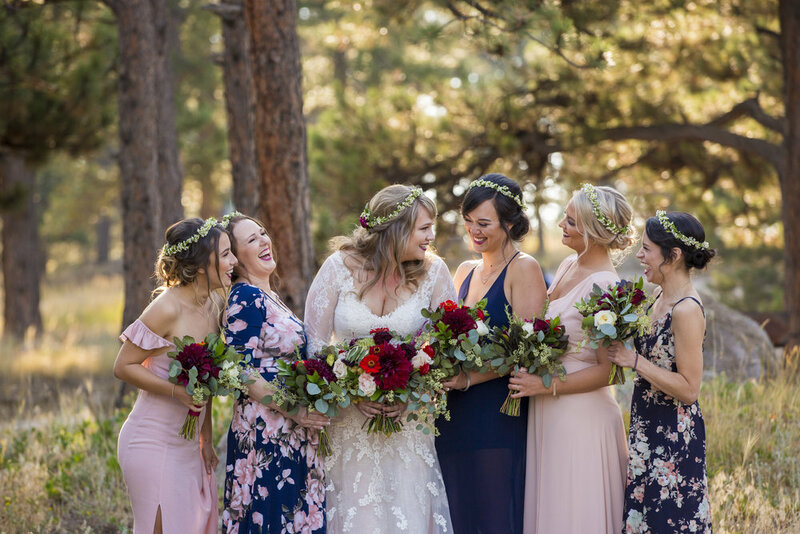 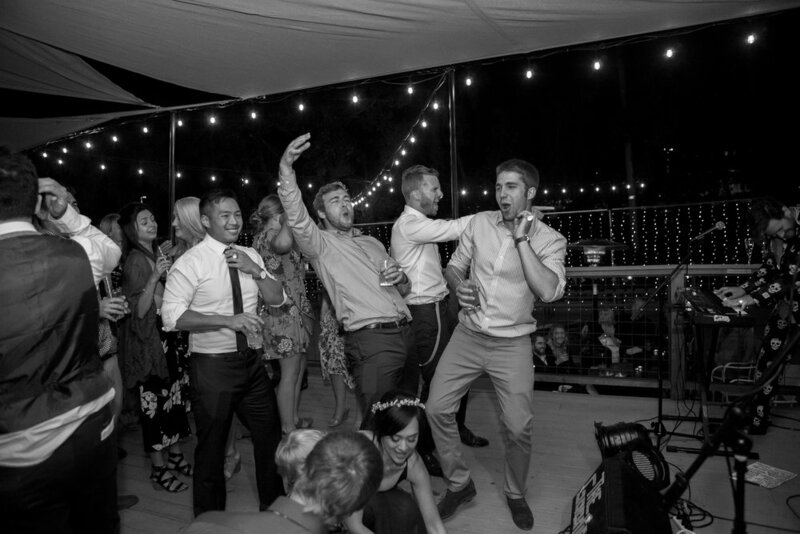 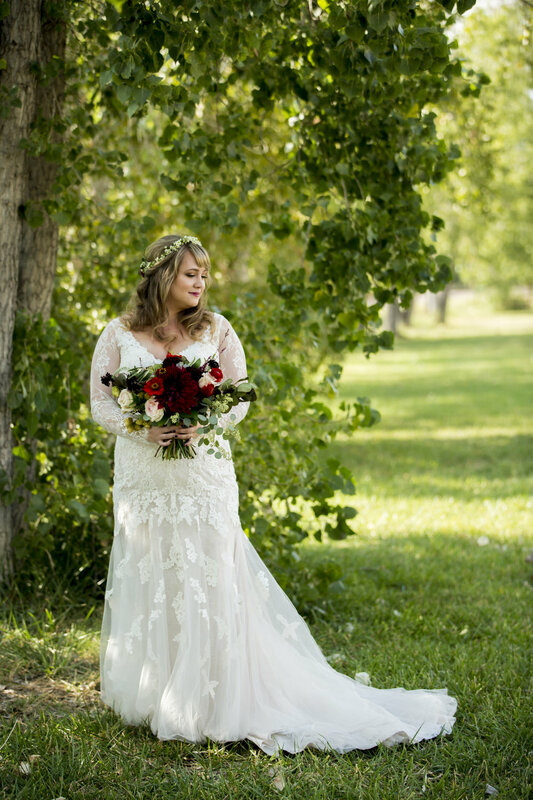 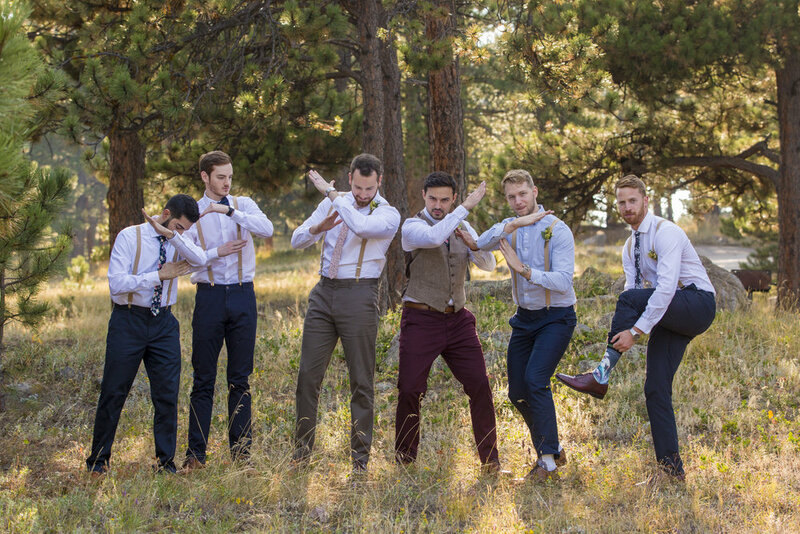 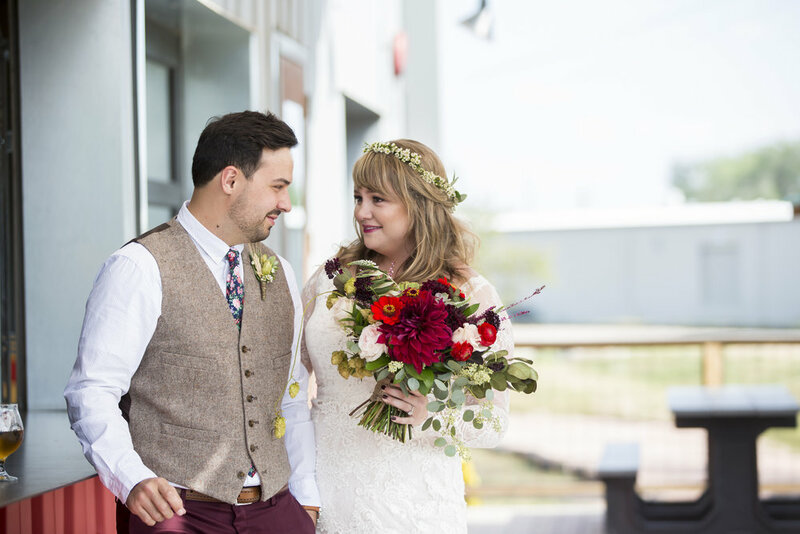 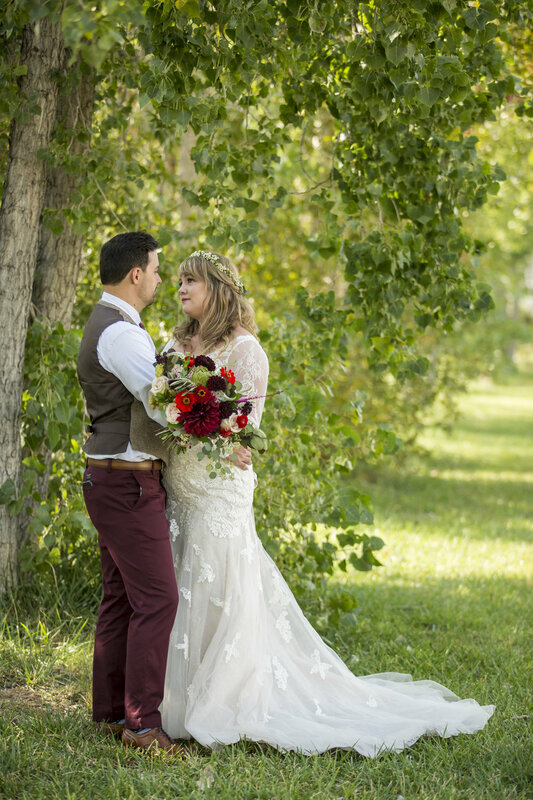 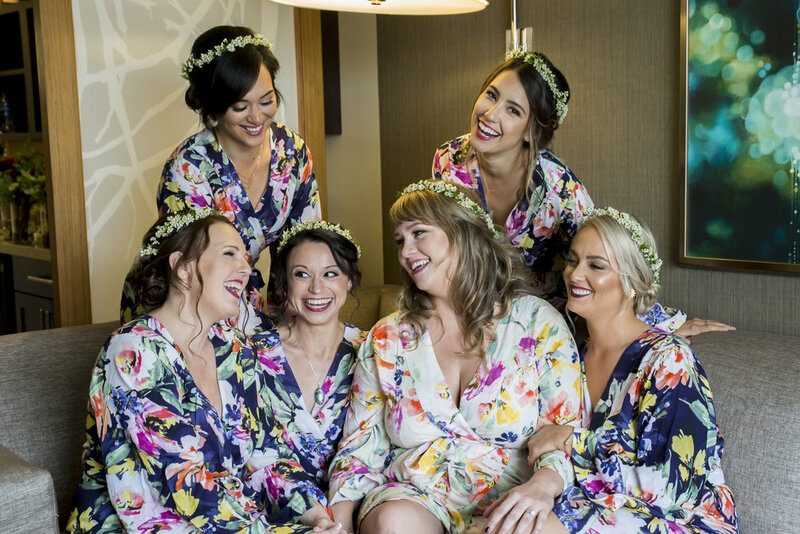 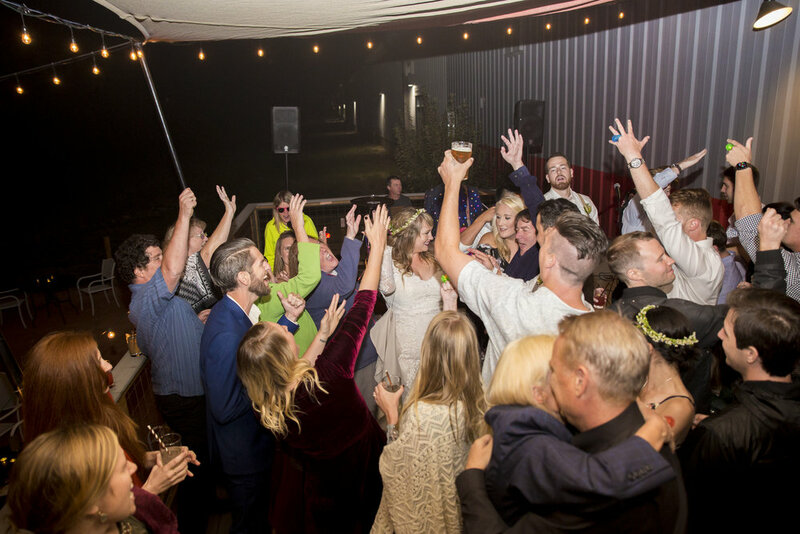 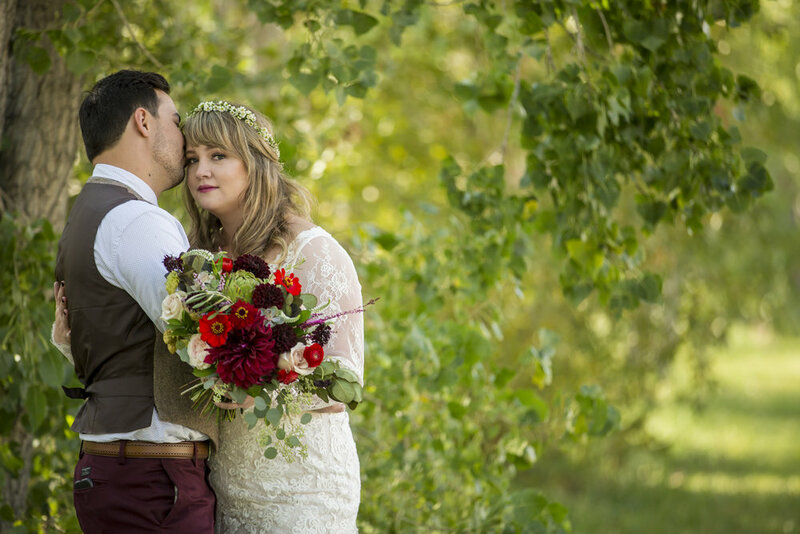 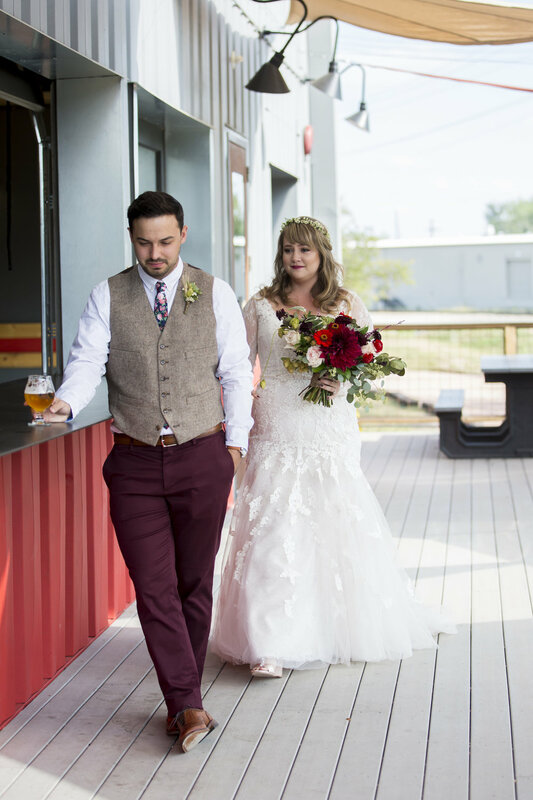 Jessica and Tyler incorporated their love for breweries at their September wedding in Boulder, Colorado. 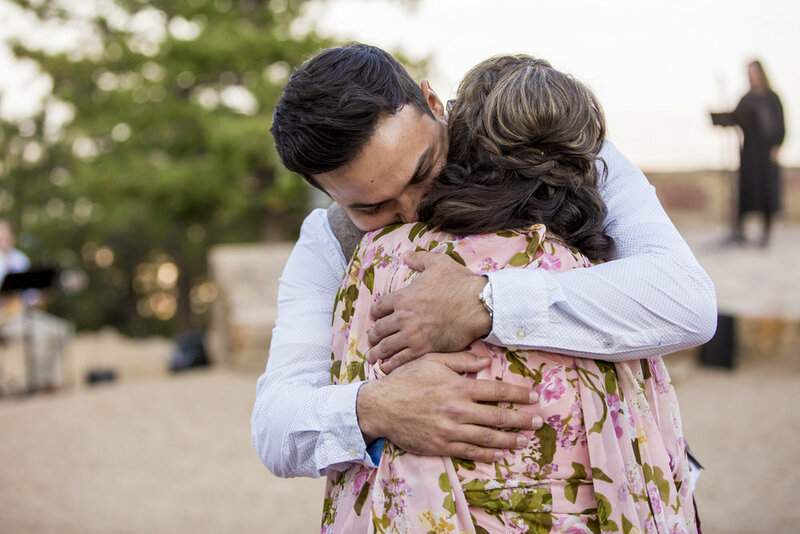 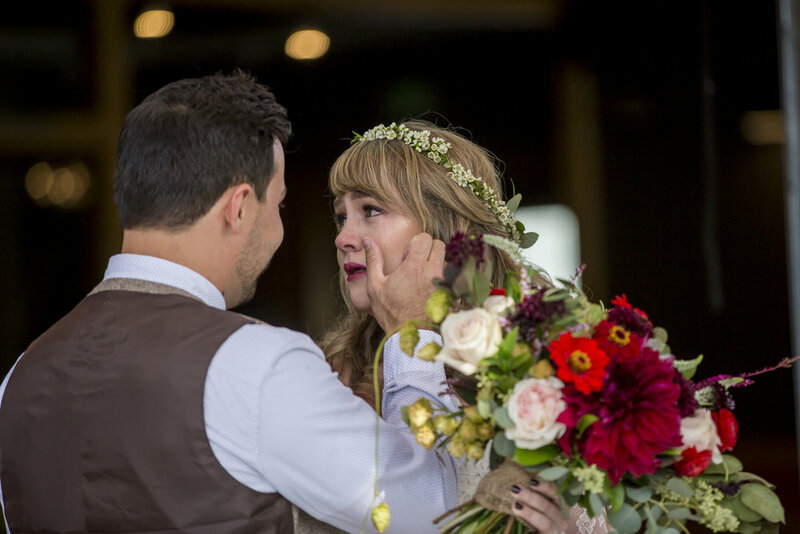 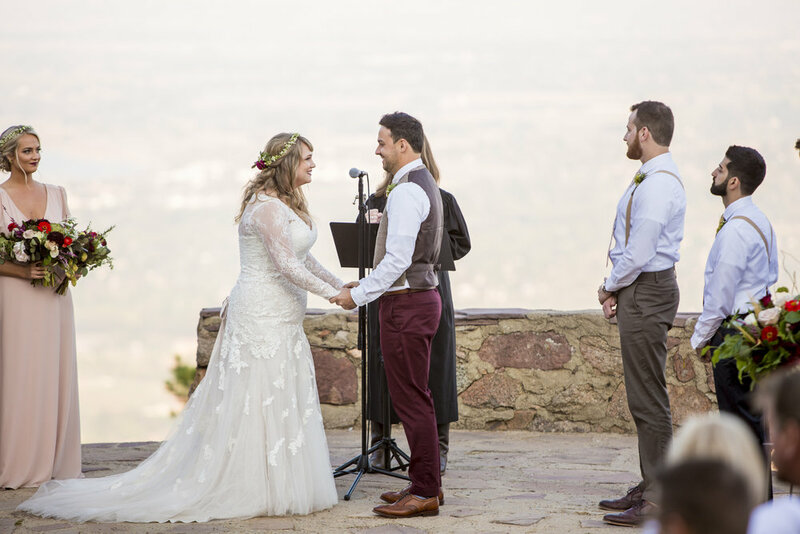 The Ceremony took place at the gorgeous Sunrise Amphitheater, and the day finished with a ceremony at Sanitas Brewing Company! 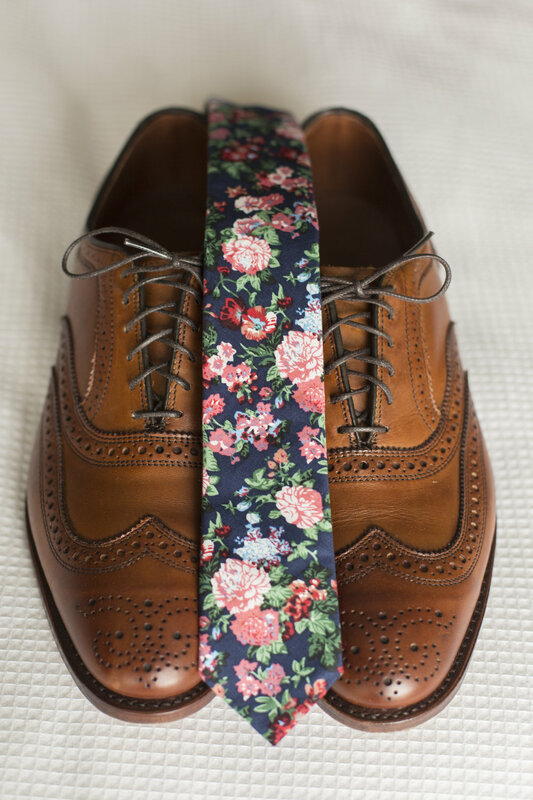 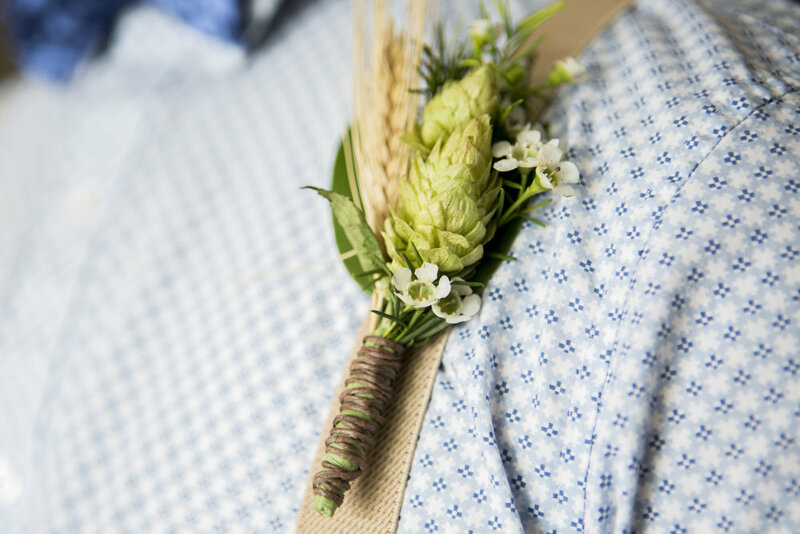 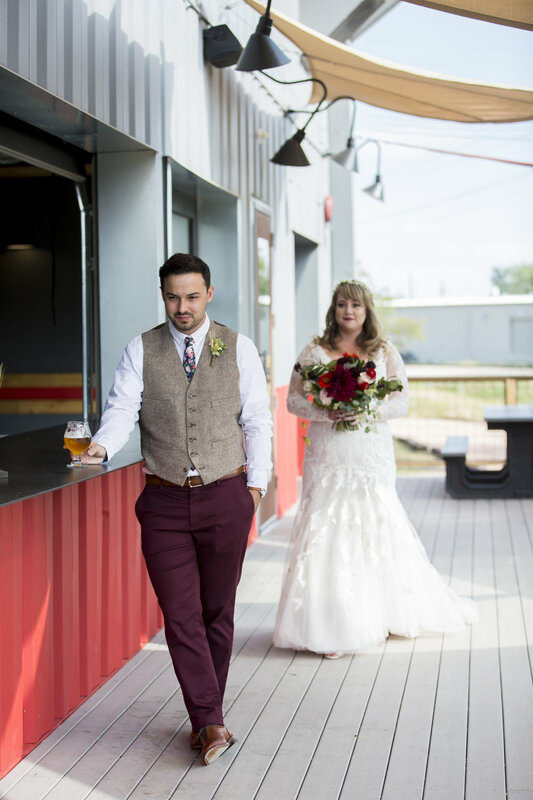 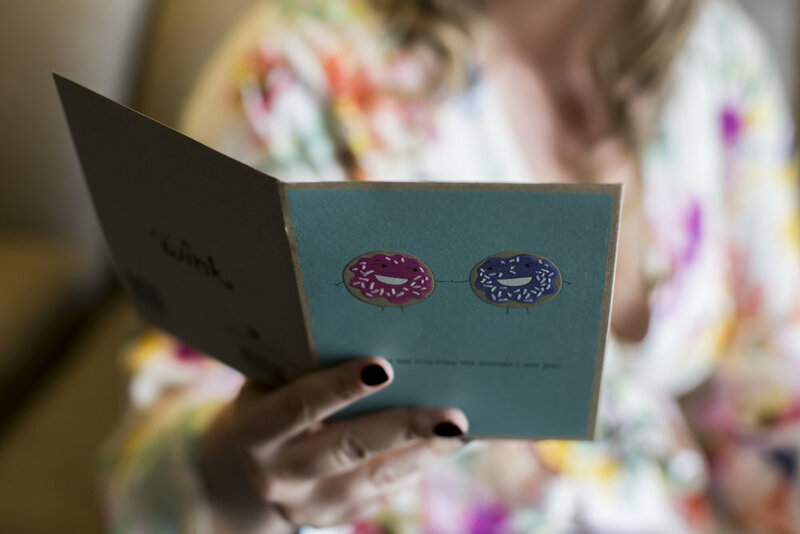 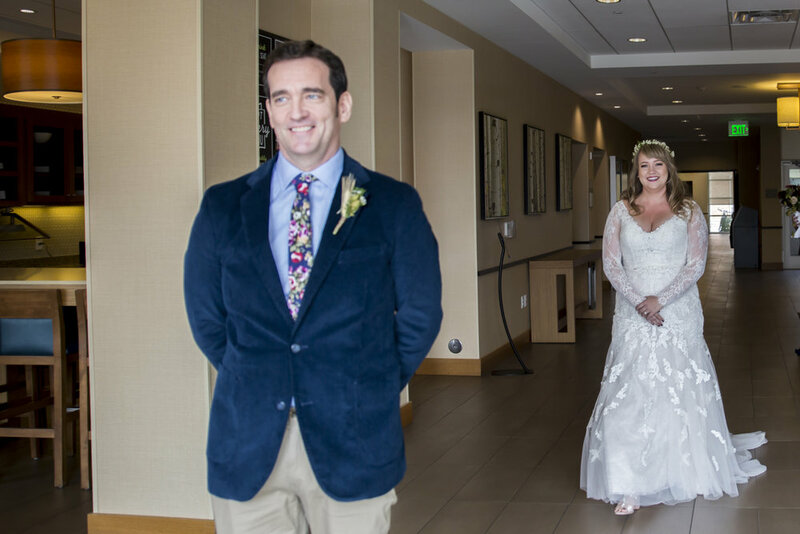 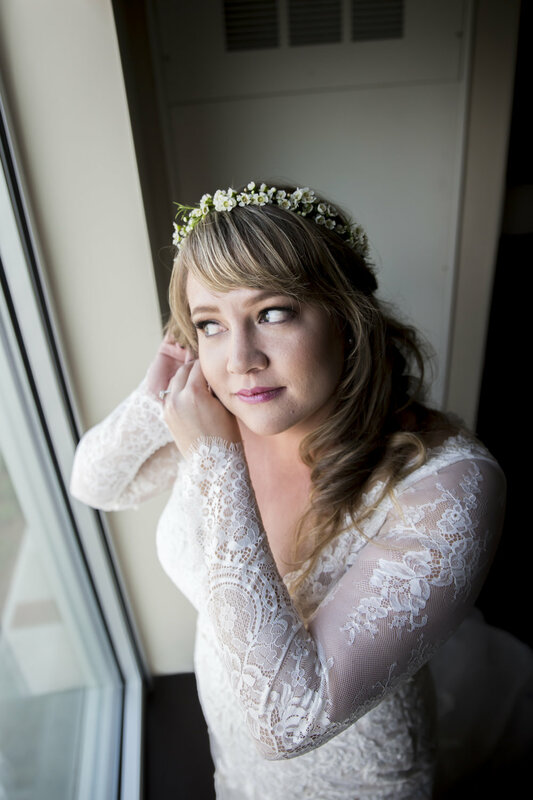 Every detail of their day was so special, from their bride/groom gifts to one another, sweet first looks with Dad, and their brewery/hops decor sprinkled throughout the day.